Just a few clicks, and your application is immediately processed buy clomid online pharmacy. Recently, The Mercury News reported that there are some exciting new updates in the pipelines for Palo Alto, including the possibility of a new grocery store near Stanford. According to the article, AGB Pact Owner paid $78.3 million in cash for the 58,000 square foot building located at 210-0 El Camino Real in Palo Alto, between College Avenue and Oxford Avenue. The space was previously anchored by College Terrace Market, a grocery store that opened just last year and was already gone by early 2018. Evidently, College Terrace Market struggled and inevitably closed its doors due to its expensive inventory of highly specialized groceries. Local resident Bob Leon said of the store, “Nearly everybody tried the market once or twice and gave up… [The new grocery store] can’t be a specialty market, it has to be a regular market with competitive prices.” At this point, it looks like Leon may indeed receive what he’s asking for. Currently, the building is approved for 39,000 square feet of office space, 8,000 square feet of space for the grocery store, and 5,600 square feet of other retail space, in addition to 8 below-market-rate residential units. 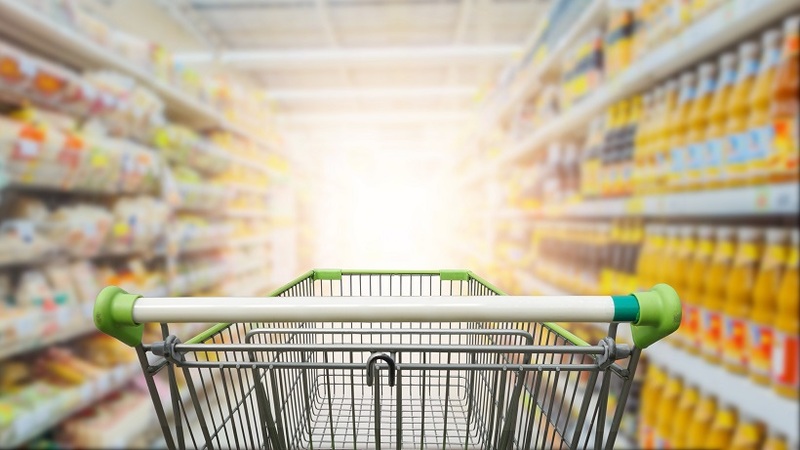 Given that the demand for a grocery store in the area highly outweighs the supply, there’s a general consensus that this type of business should, indeed, move into the space. Considering the ongoing developments taking place throughout Palo Alto, it’s clear that the area is experiencing an increase in economic activity, and therefore a grocery store could indeed be quite successful.